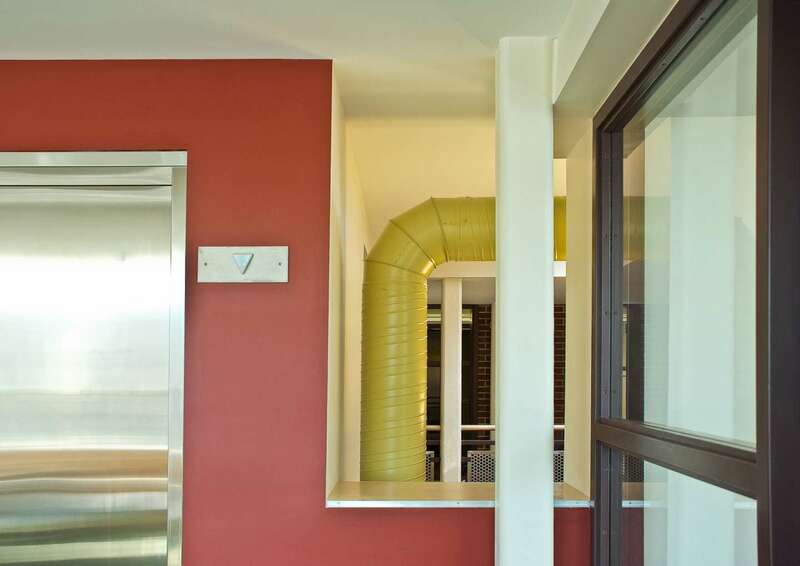 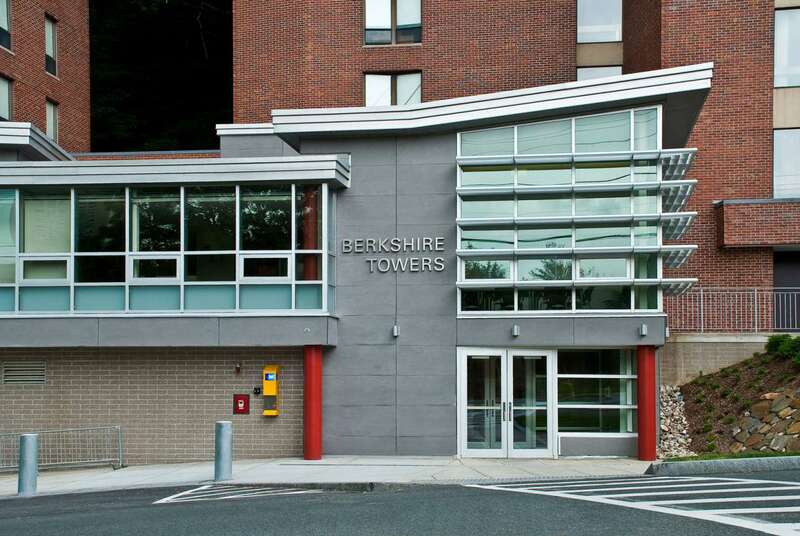 New street-level accessible entrance and expansion of common areas in Berkshire Towers. 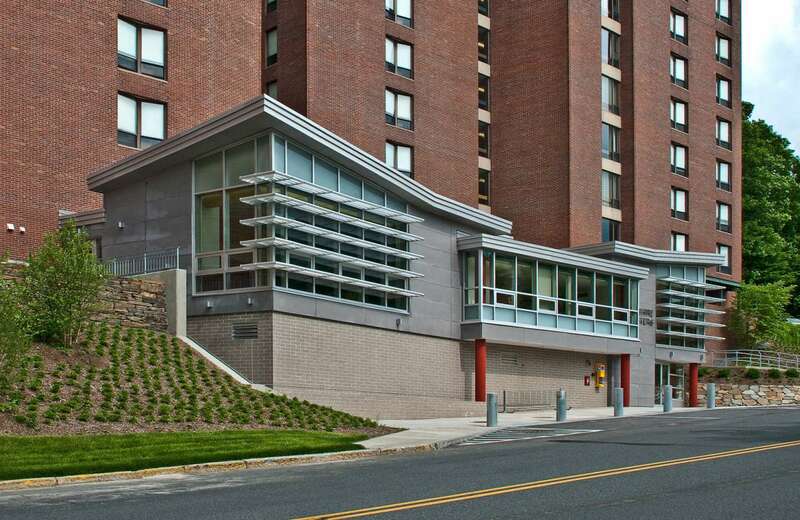 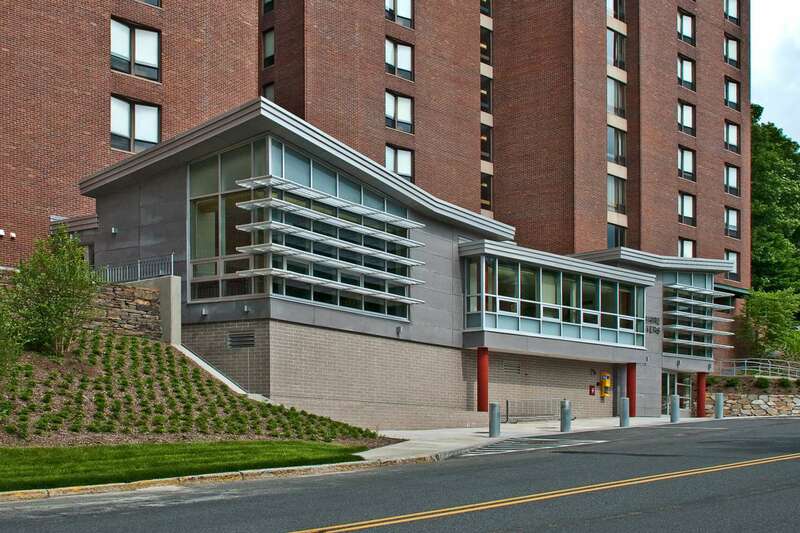 The Project received an Honor Award for Accessible Design in Public Architecture, from the Massachusetts Architectural Access Board and the Boston Society of Architects. 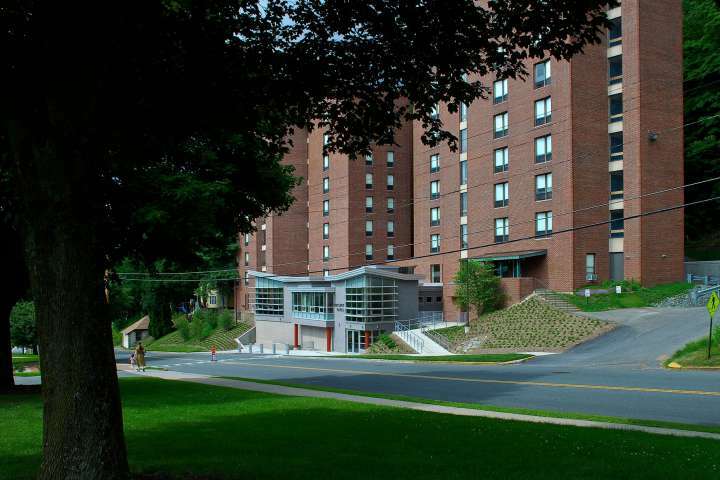 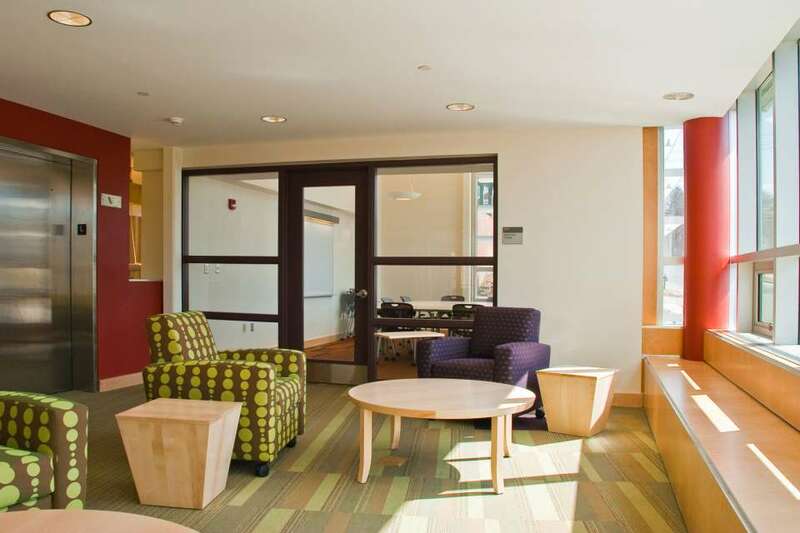 The creation of common study and social spaces was central to the interior design of the Berkshire Towers addition. 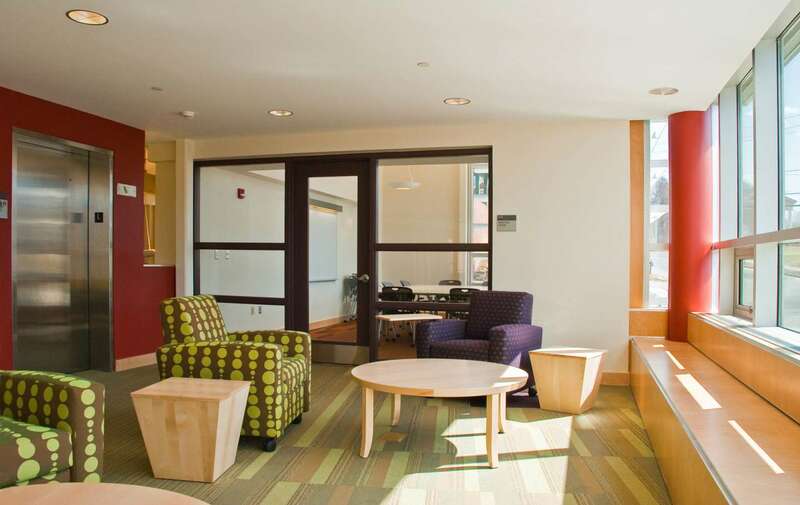 All furnishings in the space are easily moveable allowing students to modify their space as needed. 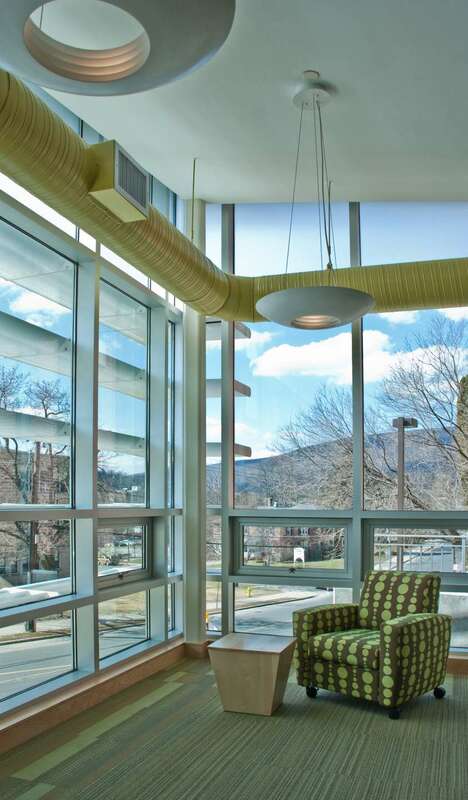 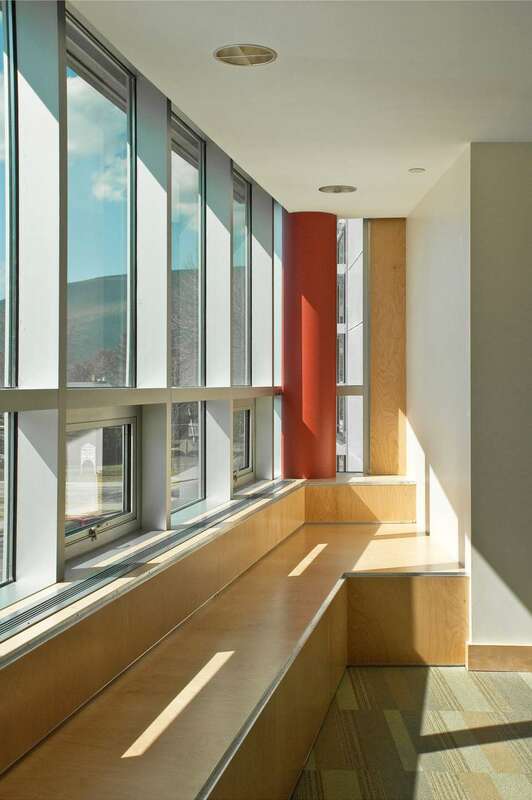 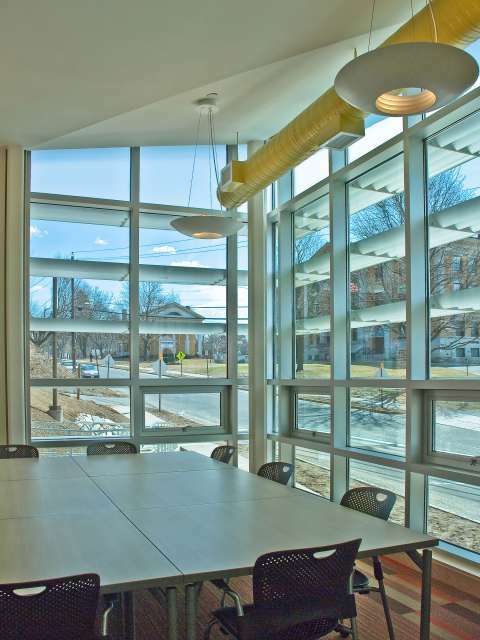 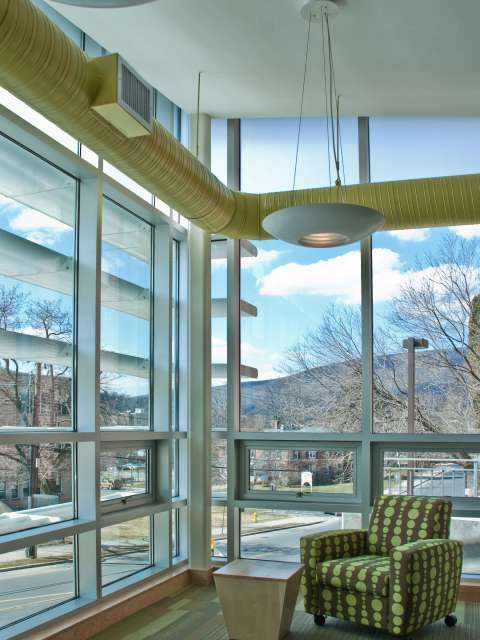 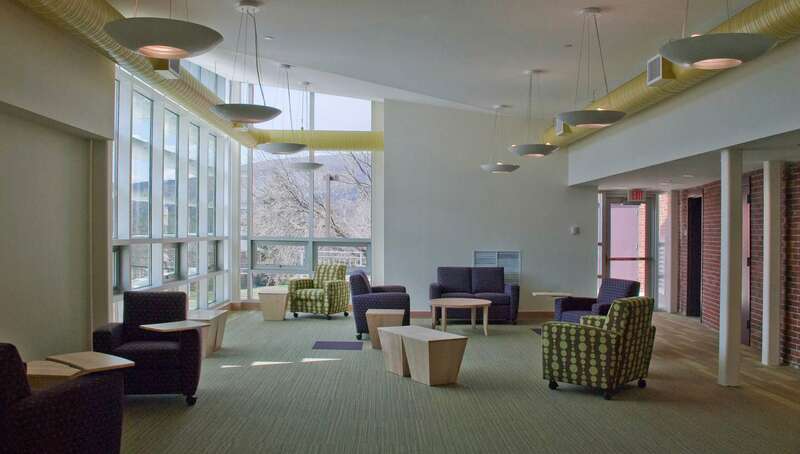 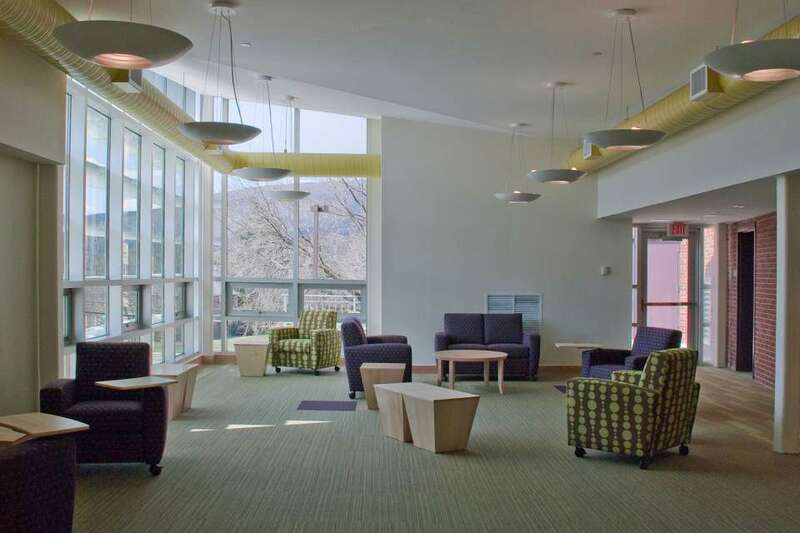 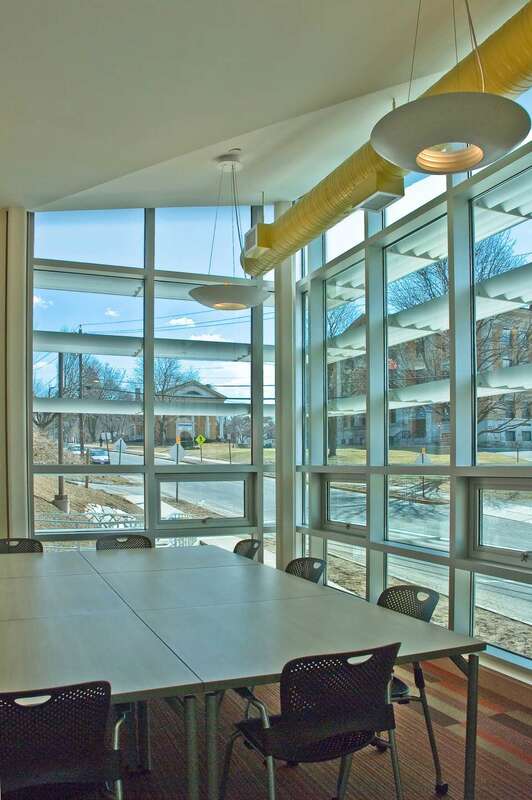 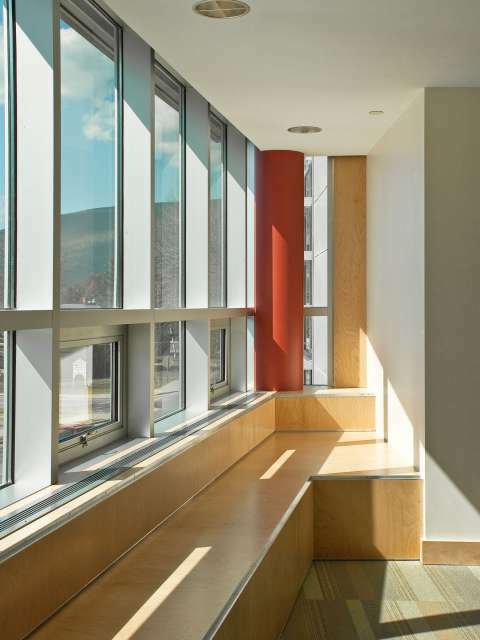 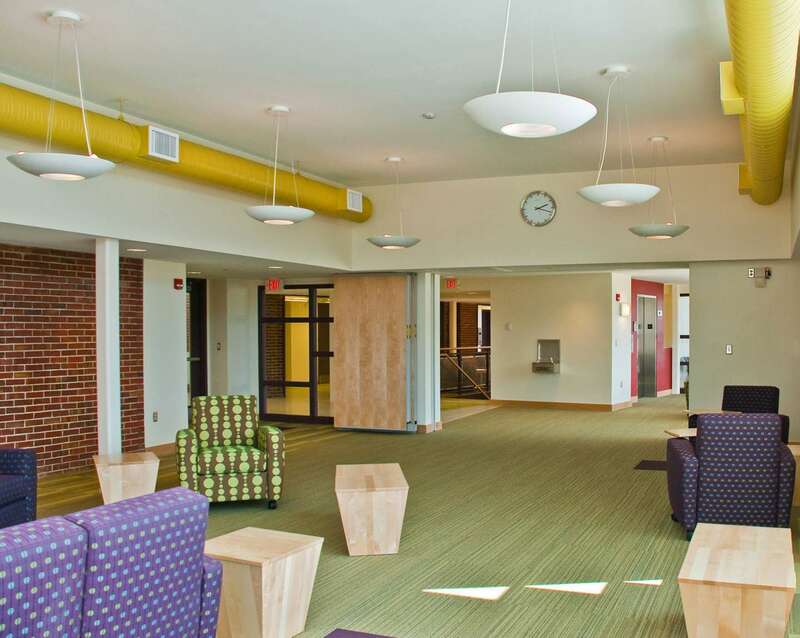 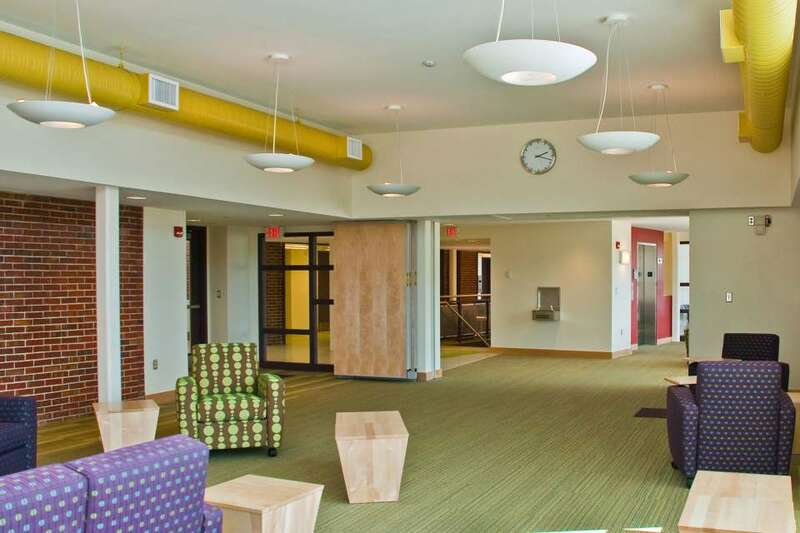 Both the abundance of natural light and lively finishes energize the space, creating a welcoming study and meeting space overlooking the MCLA campus.